As you may have read previously, I go on an annual writing retreat with a few of my friends. It started with a group of four in 2012. It has been fun watching their works progress throughout the time we’ve been together. We’ve had some new friends join us more recently. They’ve added to the excitement and motivation of the event (as well as to follow-up discussions on a private Facebook page we share). I’m happy to share the most recent publications of two of these friends. 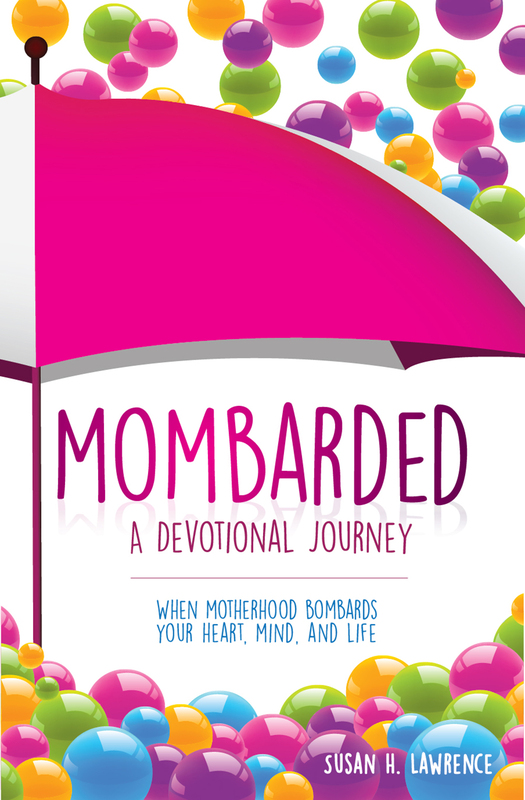 Susan Lawrence has a new book out called Bombarded: A Devotional Journey. Susan was the more experienced writer in the group our first year, so she has many other resources as well. I have so appreciated her patience and encouragement to us newbies over the years. (I’m also thankful she’s willing to share from her stockpile of candles when I burn through mine in my all night writing sessions.) Susan is a beautiful woman of God with a heart full of joy and a countenance of peace that is contagious. You can find more information on Susan and her writings here. Rhonda James joined our retreat for the first time this year. Like Susan, she was already a published author. I had the privilege of seeing her work with great passion on the final phase of her new book Miles Apart. She stays with her characters and story throughout the process (even in her dreams) in a way I had never witnessed. Rhonda is a sweet and fun-loving Christian woman. I enjoyed our time with her and look forward to getting to know her better. You can learn more about Rhonda and get a copy of her new book here. The page of her website I chose to share says the book is due out in June, but of course she finished before deadline. Still, it has a great excerpt from the book I thought you would enjoy. Seeing their work in print has motivated me, so I’m off to my writing cave. I do believe I will have the complete draft of my book finished by mid-summer. Here’s to the joy of writing, and to the joy of knowing these wonderful writers.